Listen to this historic set on ABC JAZZ Thursday January 1 at 9pm Australian Eastern Standard Time. On this episode, we revisit a classic performance from Thelonious Monk and his 1958 quartet with a killer line-up of hard-bop stars. Our set tonight’s comes from a release aptly titled Thelonious In Action, which is every bit true when you include a line-up of Johnny Griffin, Ahmed Abdul-Malik and Roy Haynes. Featured are some classic Monk tunes in true Monk style. woke us from our doze. then let out a shout. who this plump bloke must be. fairly soared through the sky. Park up on that water tank. I'll scoot down the gum tree. he sprang with a bound. and a milky white beard. as shade from the heat. his skin was quite wrinkled! ike a plate full of jelly. to use on the new barbeque. and prepared to shoot through. 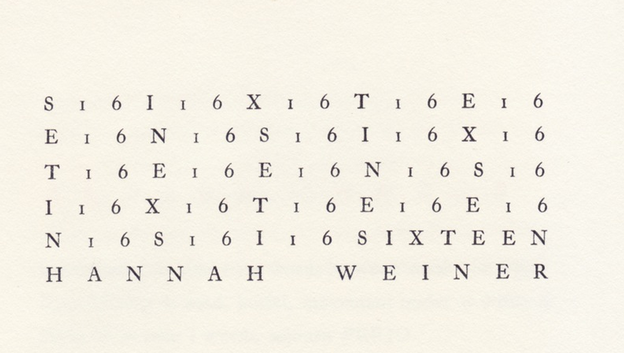 Craig Dworkin just posted six Hannah Weiner books on Eclipse. in appreciation of the new typographically correct edition of Hannah Weiner's Clairvoyant Journal by Bat-editions (France), the editorial and archival work of Patrick Durgin, and the dedicated stewardship of Charles Bernstein, Weiner's literary executor, Eclipse is proud to present six of Weiner's books: Sun June 9, issued as one of Diana's Bimonthly "Deduction of the Innocents" pamphlets in 1975; the original Angel Hair edition of Clairvoyant Journal; the fourth Potes & Poet's pamphlet, Nijole's House, issued in 1981; SPOKE (Sun & Moon, 1984); the seminal clairvoyant journal work The Fast, published by United Artists Books in 1992; and Sixteen, elegantly hand-set at Awede Press in 1983.
and the ups-and-downs of Life on this plant. 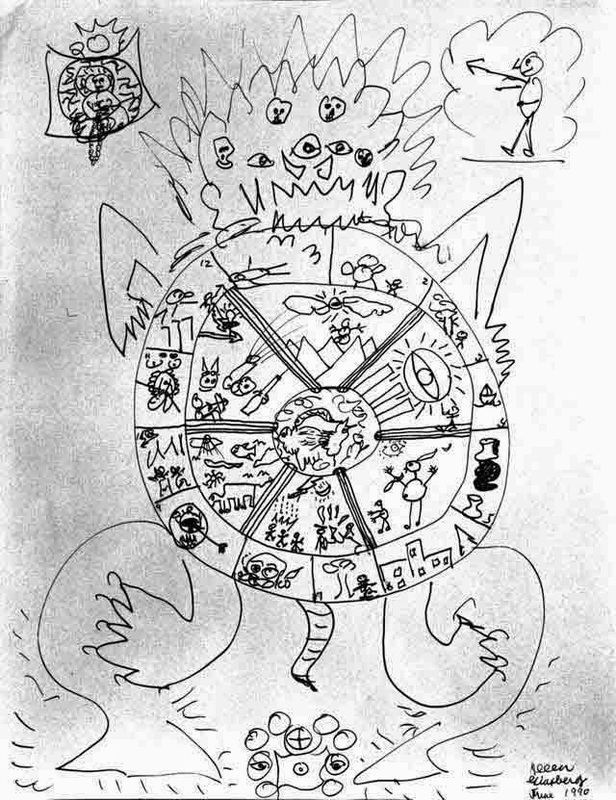 interculturally, and intertextually–in order to map the terrain of an emergent poetics. Nieuwland, David Vichnar & Olga Pek. the continuing legacy of Joyce’s works is examined in detail. Writers Centre Norwich and the University of East Anglia have teamed up to offer a suite of creative writing courses. Led by writers with excellent records in teaching, the UEA-WCN Creative Writing Programme offers courses in both poetry and prose fiction and caters for beginners as well as for those who are more advanced. Benefit from the expertise of the UEA's creative writing department and learn online from anywhere, at any time. This 12-week course, run by poet Helen Ivory will help you get to grips with key elements of writing poetry – learning how to explore the power of language and as a result, begin to develop your own voice. You will benefit from one-to-one feedback throughout the course. Runs 20 April-6 July 2015; course fee is £450. 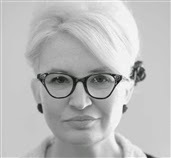 Led by Bloodaxe-published poet Helen Ivory, this 12-week course will help you get to grips with key elements of writing poetry, from imagery and metaphor to how the poem looks on the page and sounds to the ear. You’ll learn how to explore the power of language and as a result, begin to develop your own voice. *This course is not formally accredited however it is equivalent to an undergraduate Year One Creative Writing module. Read the full course outline: Word / PDF. My early website, composed and maintained by my eldest son Miles Burke some twenty years ago is now archived by Pandora at the address below. 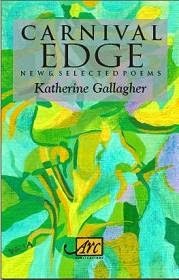 Lots of mid career poems and stale bio, etcetera. 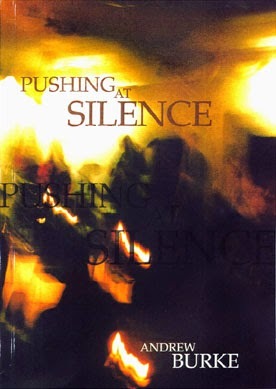 John Kinsella published this title in 1996 as a FOLIO/SALT book. With Ed Markowski’s holiday poem we conclude tinywords issue 14.2. 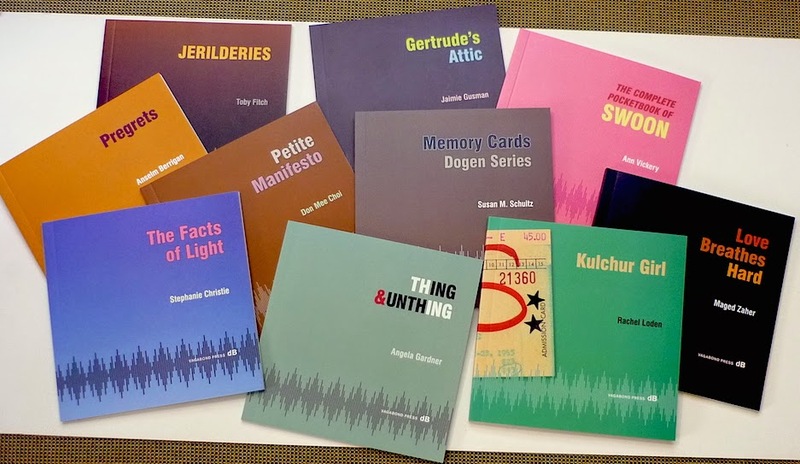 And OPEN our next reading period for tinywords 15.1. Thanks all for visiting. Now’s your chance to add a tiny poem of your own into the mix. From December 11th, 2014 until January 15, 2015 we will be accepting submissions for our next issue that we expect to present in February 2015. So, go to our submissions page where you can send us up to five poems for consideration. There you will find more detailed guidelines. We look forward to reading your work. No themes for this issue — just thoughtful words that make a small difference in the world. A worthy task. But that’s what poems are for. 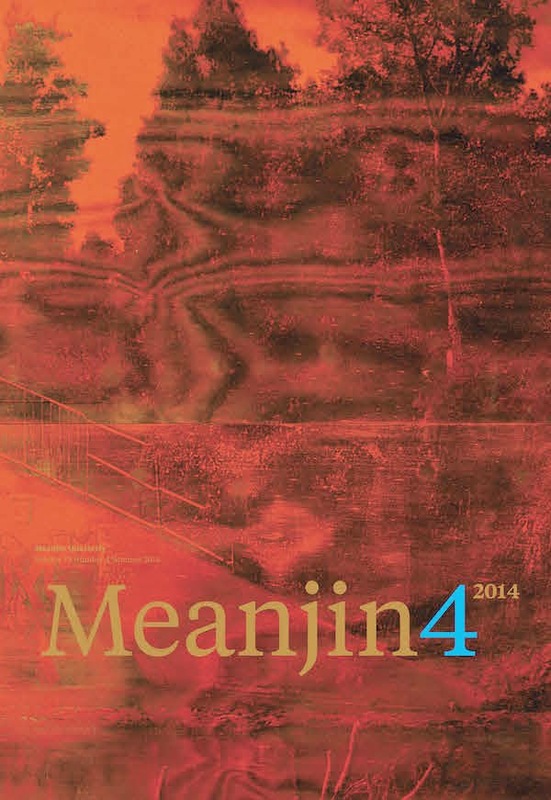 Summer is here, and so is the December issue of Meanjin. In the new issue, Ashlynne McGhee finds hope in a new generation of young journalists, James Douglas looks at George RR Martin’s distinctive gift for narrative acrobatics, Katherine Hattam exhibits a series of works about the forgotten places in our cities, plus we present a host of new fiction, memoir, essay and poetry. Meanjin relies on our passionate community of readers to support us, as well as generations of Australian writers. Now we want to know more about you, our readers: who you are and what you care about. If you haven't already, please take our 10-minute audience survey and enter into the draw to win an iPad Mini or a holiday book pack from MUP. And in even bigger news, Meanjin is looking for a new editor to take over from our current editor Zora Sanders, who will be returning to study in 2015 (read more about it on Bookseller + Publisher). And while we are sad to see Zora go, it's always exciting to welcome a new person into our small team. Know the perfect candidate for the job? Find more information and a full position description here. You can give the gift of Australian literature this Christmas with a Meanjin gift subscription, and for the many of you whose subscriptions end with the last issue of the year, don't forget to resubscribe. Subscribe to Meanjin. 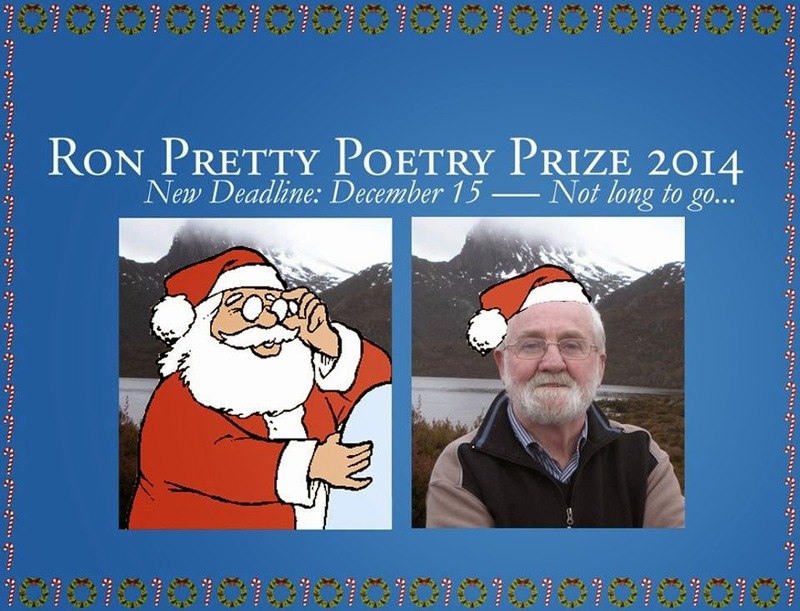 The prize is named in honour of the distinguished Australian poet Ron Pretty, who founded Five Islands Press in 1986. As head of Five Islands Press, Ron published over 230 books of poetry by Australian poets, before retiring in 2007. 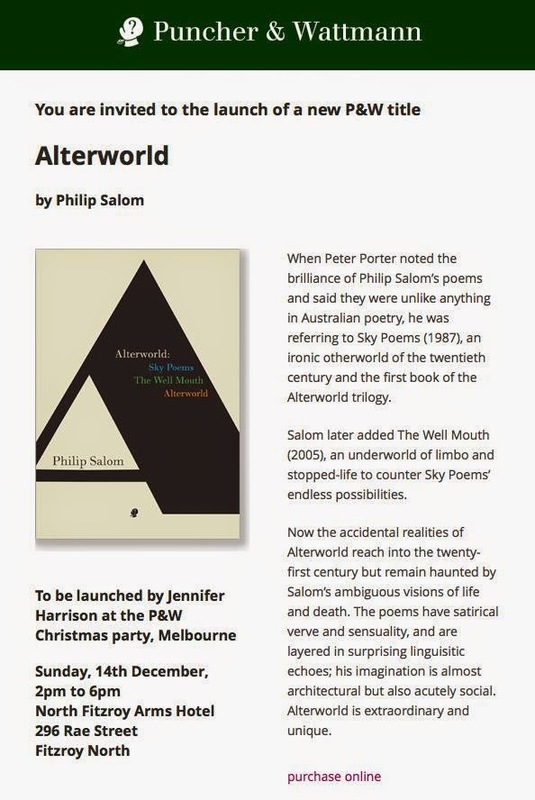 Since this time, FIP has maintained its commitment to publishing fine Australian poetry, including the work of emerging and established poets. Ron’s inexhaustible energy and creative vigour have been devoted to poetry for more than 40 years. He won the NSW Premier’s Special Prize for services to literature in 2001 and received an AM for services to Australian literature in 2002. 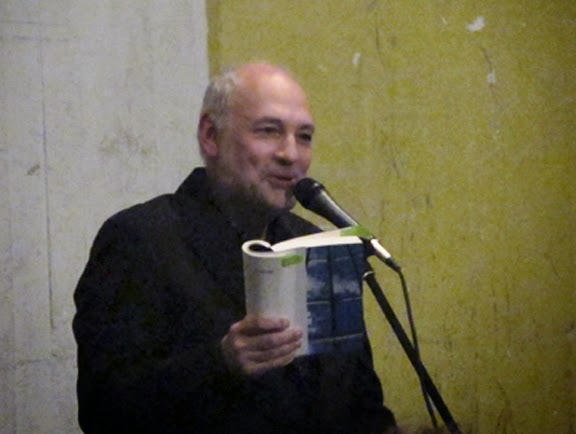 He has published eight collections, and four chapbooks, of his own poetry; most recently, What the Afternoon Knows (Pitt Street Poetry, 2013). The prize will be awarded to a single poem of up to 30 lines, and is open to anyone over the age of 18 years, including overseas applicants. Entry fee is $20 for the first poem and $10 for subsequent poems. Multiple entries are permitted. Online submissions only. A shortlist of four poems will be posted on the FIP website on 1 February 2015 and the winner will be announced on 6 March 2015. For conditions of entry, click here. 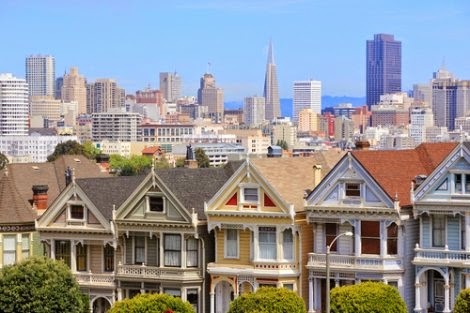 LOS ANGELES — When a letter credited with inspiring Jack Kerouac to create a new literary genre suddenly surfaced, no one was happier than an 86-year-old poet and playwright from New Jersey. For more than 50 years, Gerd Stern had been wrongly accused of tossing what Kerouac called “the greatest piece of writing I ever saw” over the side of a houseboat. 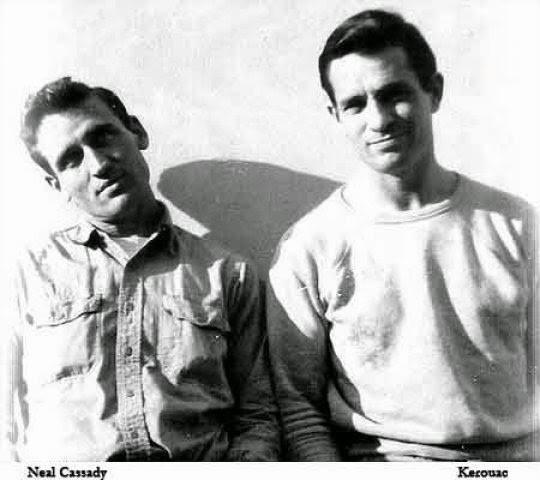 “Yes, I’m the guy who dropped the letter off the boat, but of course I didn’t,” Stern, laughing heartily, said after the Associated Press reported Sunday that the 16,000-word screed to Kerouac from his friend and literary muse Neal Cassady was found intact last week in a house in Oakland. Please submit 5 - 15 poems at a time. Haiku may be sent at any time for consideration for the next available issue. Welcome to The Heron's Nest. The Heron's Nest, founded in 1999, is a quarterly online journal. A new edition is published during the first week of March, June, September, and December. We publish multiple pages of fine haiku in each issue, plus three Editors' Choice Haiku; one of which is presented with the Heron's Nest Award, and receives special commentary. The Heron's Nest also appears in a single annual paper edition anthology each April. It is our intention to present haiku in which the outward form of each poem has been determined by two important elements. The primary element is the poetic experience, faithfully and uniquely evoked in words. The second element helps to shape the first; it is the poet's knowledge and respect for traditional haiku values. When well balanced these elements result in work that is distinctively and unmistakably haiku. "Poetic experiences" are those that inspire us to express ourselves creatively with words. "Haiku values" are the traditional underpinnings, both Japanese and Western, by which haiku sensibility has evolved into what it is today, and which will continue to shape haiku traditions in the future. There are many ideals equated with each of the various haiku forms. No one poem can embody all, or even a majority of these ideals. 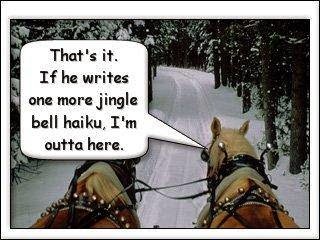 Each of us must decide for ourselves what is important in the writing and appreciating of haiku. To help you decide whether to submit your work, you should know the qualities (described on our "Submit" page) that we regard as important to haiku. Thank you for coming to The Heron's Nest. 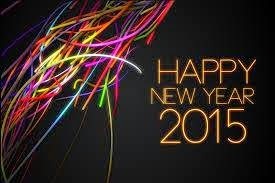 We hope you enjoy what you find, and share what you have. 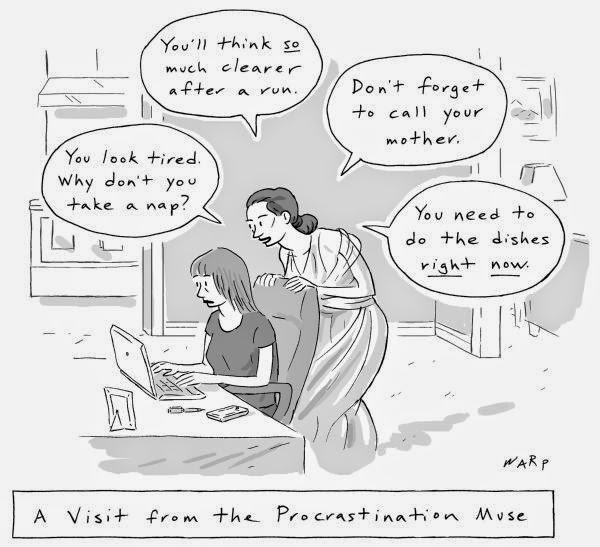 We can all become complacent in our approach to writing poetry. This workshop, suitable for both beginners and experienced poets, will encourage participants to go harder and dig deeper. Although the class will be shaped somewhat by participants’ needs, it is likely the following will be covered: moving from the abstract to the concrete; using nouns and verbs that punch above their weight; ‘the magic if’; economy; titles; and last lines. The class will be active, with new work created and the odd rug pulled out from beneath a writer’s feet. Sandra Thibodeaux is a poet and playwright who has recently released her fourth collection of poetry. From 10:00am-1:00pm, 6 December at Mattie Furphy House, Clare Copse, Swanbourne. Cost: $45, discounted for members of any writers centre to $30. For details and bookings, click here. 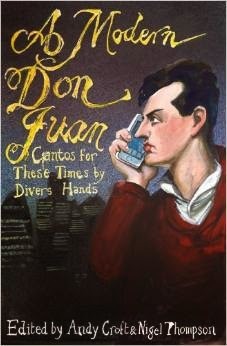 A Modern Don Juan: Cantos for These Times by Divers Hands has been published by Five Leaves Publications, Nottingham UK. Edited by Andy Croft and N. S. Thompson, it follows the sexual and other adventures of Byron's picaresque anti-hero in the 21st century, with ottava rima cantos written by Ben Borek, Andy Croft, Claudia Davebtry, Ian Duhig, Rachel Hadas, W. N. Herbert, George Jowett, John Lucas, Amit Majmudar, Sinead Morrissey, A. E. Stallings, Geirge Szirtes, N. S. Thompson, Tim Thorne and Mike Wilson. It was chosen by Blake Morrison in The Guardian as one of the books of the year. Unfortunately it is not available in Australian bookstores, but it can be purchased online via Amazon or Inpress. 'I hope it is no crime / To laugh at all things', wrote Byron in Don Juan; 'for I wish to know / What, after all, are all things but a show?' Two hundred years after Byron turned his back on the hypocrisy and cant of his native England, fifteen contemporary poets pay homage to Byron s greatest satirical creation by writing a new Don Juan for our own age of cant. A Modern Don Juan follows the sexual adventures of Byron's picaresque anti-hero in the twenty-first century. Mixing Low Comedy and High Seriousness, the book follows night-club DJ Donald Johnson as he stumbles from one romantic disaster to the next. Along the way, the authors pass comment on the customs and common-sense of the contemporary world. Donny seeks his fortune in Cameron's Britain, Berlusconi's Italy and Sydney's clubland. He is a London restaurant critic, a Brussels Eurocrat and a reality TV celeb. If you are quick you can catch him in Greece, Budapest, Central America, a prison cell even in Outer Space. He is indeed new Don Juan for the twenty-first century. Thanks to Maureen for this one. My favourite poet writing today ... Charles Bernstein. A good poem attched to the article when you open it up. Ann Vickery & Maged Zaher. From online discussions to adverts, Chinese culture is full of puns. But the country’s print and broadcast watchdog has ruled that there is nothing funny about them.It has banned wordplay on the grounds that it breaches the law on standard spoken and written Chinese, makes promoting cultural heritage harder and may mislead the public – especially children.The casual alteration of idioms risks nothing less than “cultural and linguistic chaos”, it warns. Programmes and adverts should strictly comply with the standard spelling and use of characters, words, phrases and idioms – and avoid changing the characters, phrasing and meanings, the order said. “Idioms are one of the great features of the Chinese language and contain profound cultural heritage and historical resources and great aesthetic, ideological and moral values,” it added. “That’s the most ridiculous part of this: [wordplay] is so much part and parcel of Chinese heritage,” said David Moser, academic director for CET Chinese studies at Beijing Capital Normal University. When couples marry, people will give them dates and peanuts – a reference to the wish Zaosheng guizi or “May you soon give birth to a son”. The word for dates is also zao and peanuts are huasheng. Phillip Hughes has died as a result of the injuries he sustained when struck by a bouncer on Tuesday, Cricket Australia has confirmed. He was 25. Team doctor Peter Brukner confirmed the news in a statement released on Thursday afternoon. "It is my sad duty to inform you that a short time ago Phillip Hughes passed away," Brukner said. "He never regained consciousness following his injury on Tuesday. He was not in pain before he passed and was surrounded by his family and close friends. 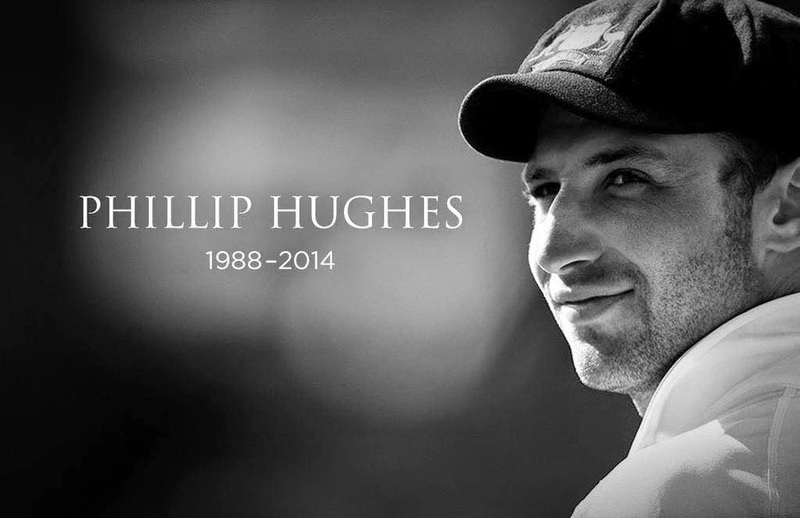 "As a cricket community we mourn his loss and extend our deepest sympathies to Phillip's family and friends at this incredibly sad time. Cricket Australia kindly asks that the privacy of the Hughes family, players and staff be respected."